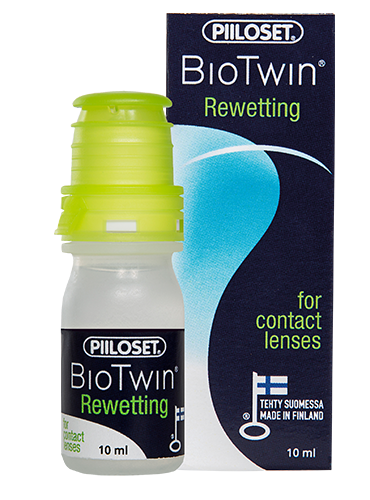 Finnsusp’s R & D focuses on creating products that suit everyone’s eyes – also the most sensitive ones. 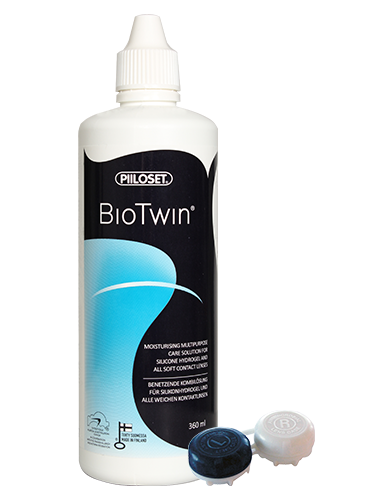 Synthetic substances are replaced, when possible, by biological ones and active agents are used in optimally low concentrations. 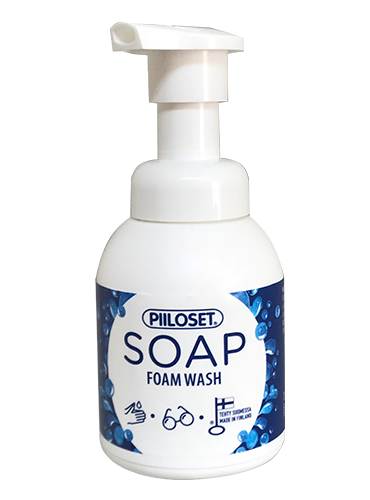 Piiloset care products are not animal tested and do not contain materials of animal origin. 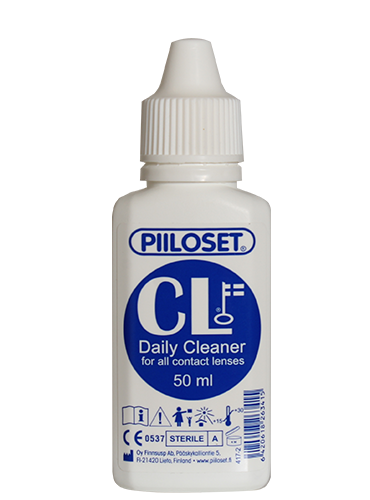 Our products are the only Allergy Label care solutions on the market. 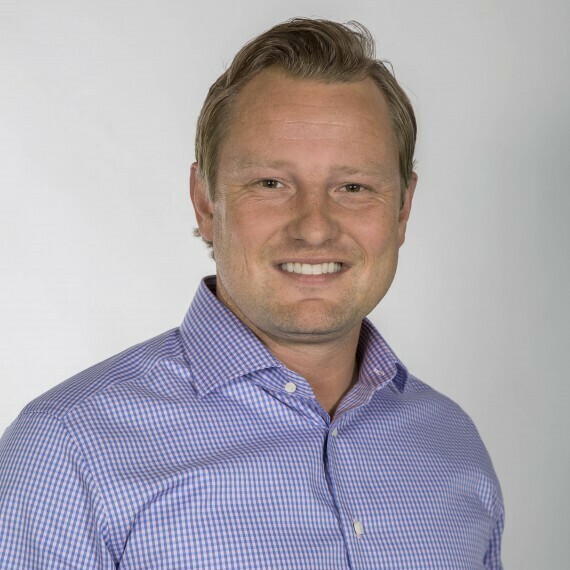 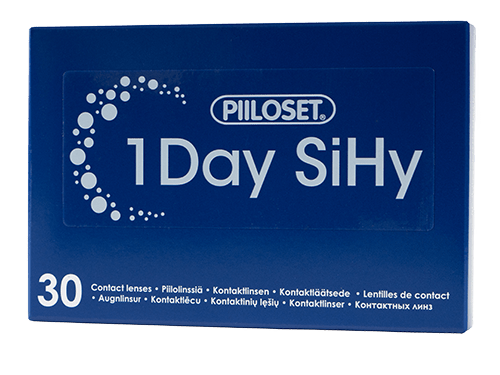 An Allergy Label product means that the product has been evaluated by specialists at the Finnish Allergy, Skin and Asthma Federation and found not to contain generally irritating ingredients. 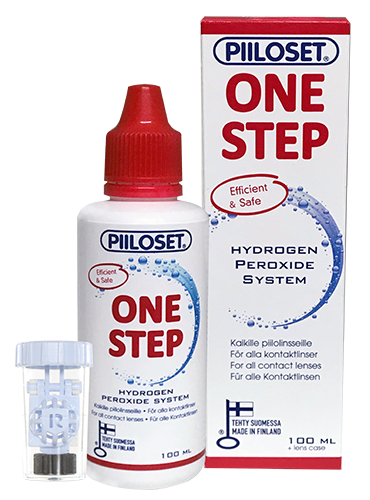 The wide range offers products for all types of contact lenses, all-in-one solutions as well as peroxide systems. 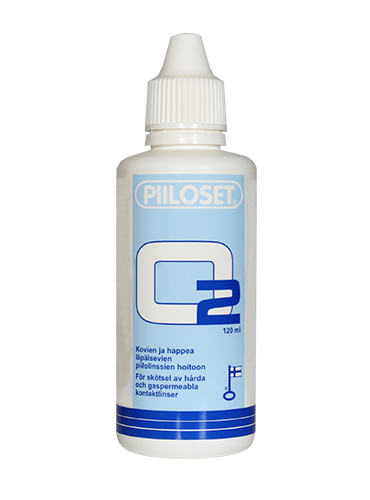 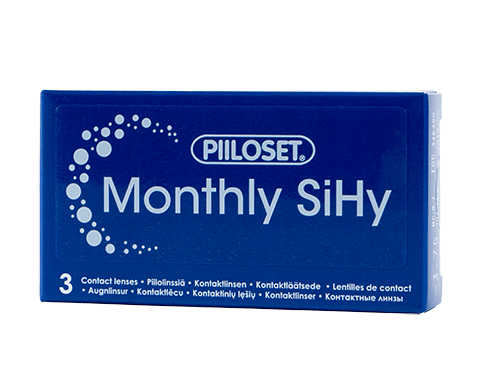 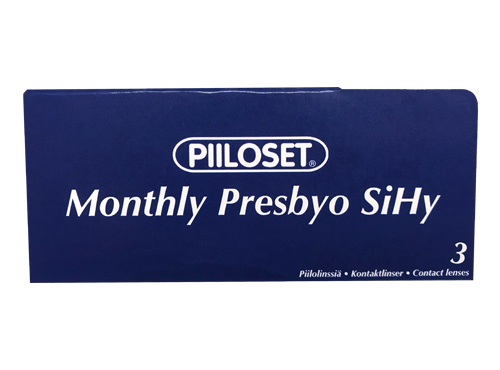 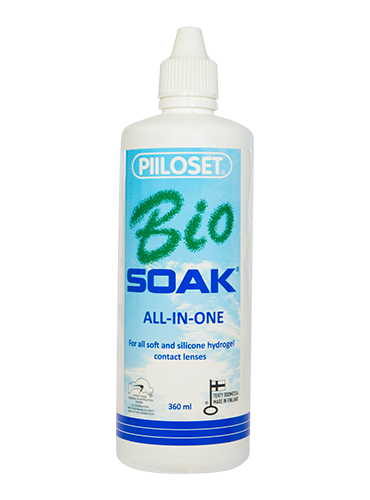 Depending on customers needs, our products are available with original house brand “Piiloset” or as private label products.